Your skin is your largest organ. Is it time to detox your skin ? “The skin is the body’s largest organ, and it is constantly in contact with the elements. Pollutants and dirt from the environment can clog your pores, and toxins from your diet can cause your complexion to suffer…(but) a few small changes (can) greatly improve the look and feel of your skin.” – Shari Forschen, N.P. Our skin is one of the largest organs of the body (measured in weight and surface area.) Comprised of two layers – the dermis (inner) and epidermis (outer) – the health of our skin is vital to our overall well-being. Regulation functions of the skin span many physiological elements: body temperature, peripheral circulation, and fluid balance. An intricate network of nerve cells gives skin its sensation function. The four sensations of the skin – cold, heat, pain, and touch – each have different nerve receptors. These receptors detect changes in the environment, sending this information to the brain. 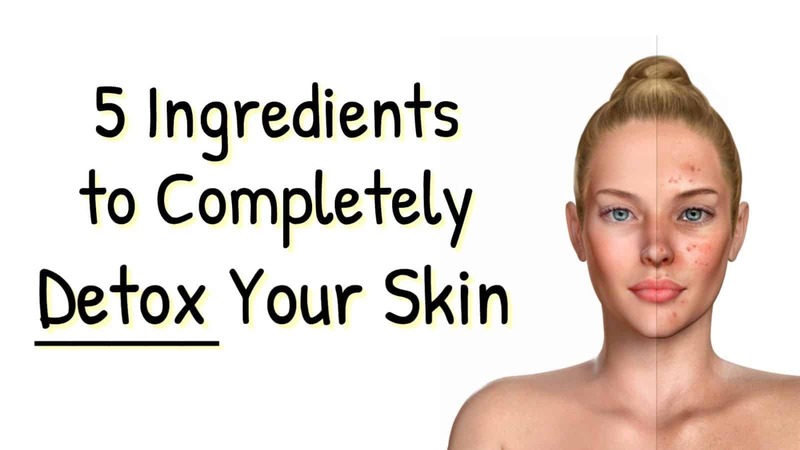 Our skin absorbs pretty much anything, including toxins. Toxins come from a number of sources, but the environment is the primary culprit of exposure. Other means of skin toxification include: chemicals in water and makeup, poor dietary habits, and hormonal disorders. To detox your skin will lead to a number of benefits. First, it enables the skin to perform its three primary functions that keep us safe. Second, detox will give the skin a much cleaner, healthier appearance – and you’ll feel much better as a result. Drinking plenty of water is a crucial part of detoxifying the skin. First, water helps flush toxins from the gastrointestinal (GI) tract, which hastens the elimination of harmful chemicals. Second, consuming at least 64 ounces of water per day prevents dryness, scaling and peeling of the skin. Quick Recipe: Adding a teaspoon of lemon juice and a half-teaspoon of honey to your morning glass of water is an excellent way to keep your skin looking and feeling healthy. 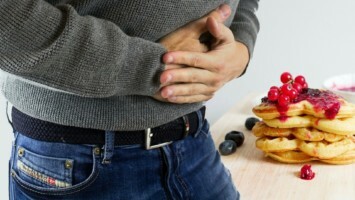 As we all know, fiber is a vital substance for digestive health. A variety of fiber, called psyllium husk, helps to rid the body of fungus and yeast, which prevents them from being excreted through the skin. 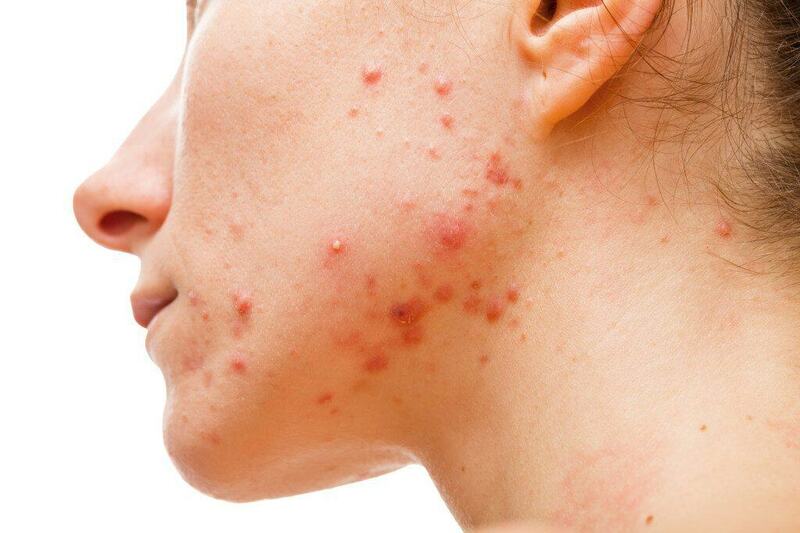 Fungus and yeast excretion can trigger adverse skin conditions, such as acne and rashes. The recommended daily intake (RDI) of fiber is 38 grams for adult men and 25 for women. 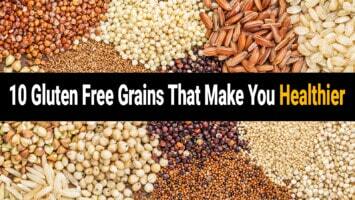 Beans, fruit, nuts, veggies, and whole grains are good sources. Many cosmetics include parabens, a synthesized preservative. Certain pharmaceutical products also contain the chemicals. While the “jury is still out” regarding the safety of parabens in the U.S., the compounds were banned by the European Union in 2012 because of health concerns. See ‘Green Face Detox’ below for a healthy, natural alternative! Yogurt, kefir, dark chocolate (yay! 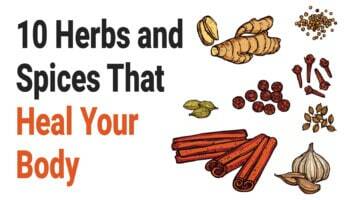 ), miso soup, tempeh, and kimchi are all rich sources of probiotics. In Finland, a trip to the sauna after a night boozing is an oft-practiced ritual. Why? Because sweating (yes, that includes exercise) is highly effective in eradicating toxins (booze or otherwise) from the system. (a) Mix the sea salt and clay. Add a bit of green tea or water to make a paste. (b) Apply the paste to your skin by thorough rubbing. Wait approximately 3 minutes. (c) Gently rinse face with lukewarm water and pat dry. (a) Fill a basin with very hot water. (b) Add 2-3 drops of preferred essential oil. (a) Combine 3-4 capsules of activated charcoal, one tablespoon of apple juice, and one teaspoon of clay. Stir the mixture, creating a paste. (b) Apply the above ingredients to the face’s surface. Avoid contact with your eyes. (c) Allow mask to sit for about 10 minutes. Thoroughly rinse with warm water.